The fast swimming keeps rolling with the Indianapolis Grand Prix, The Spanish Open, and Canadian Olympic Trials. 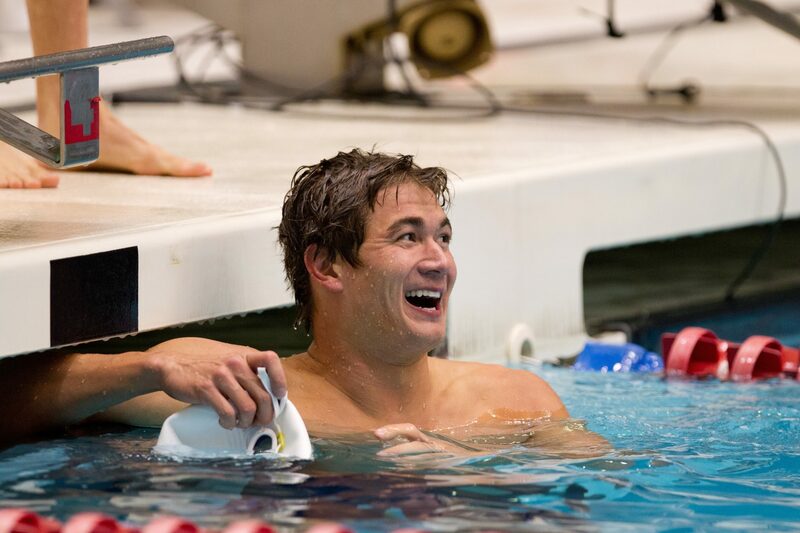 We recap it all on SwimSwam News. Garrett… This is the best report for someone like me. I’m busy (like most folks) with family, work, and everything else life throws at you, but I still want my swimming news. You deliver it fast, efficient, and in the most entertaining way. In my opinion, you are the best at this in the biz….. I’ve been a fan since your early days at floswimming. KEEP THEM COMING!